Hi! Our No Shushing 2016 concert events were so successful thanks to all of you! 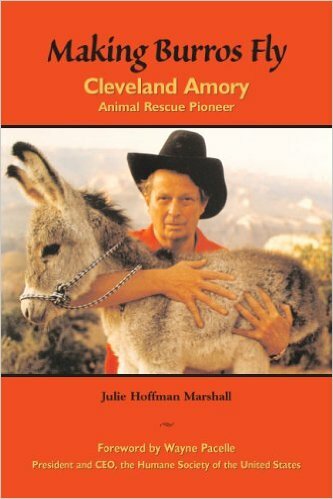 $100 or more, will receive a signed copy of the animal nonfiction book, Making Burros Fly — Cleveland Amory, Animal Rescue Pioneer, By Julie Marshall, Big Earth Publishing. Foreward by Wayne Pacelle, President and CEO of the Humane Society of the United States. And a copy of John Fielder’s “Colorado Reflections” picture book, which makes a terrific teacher’s gift! $200 or more, you will receive Fielder’s “Best of Colorado” guide to our state trails, restaurants and favorite things to do. And a signed copy of “Making Burros Fly”. And a copy of “Colorado Reflections”! $300 or more, you will earn a copy of John Fielder’s fantastic large coffee table book, leather-bound, “Ranches of Colorado” And a signed copy of “Making Burros Fly.” And a copy of “Colorado Reflections” and “Best of Colorado”. Again, thank you for who you are, and all you do!! Your donations will help open more doors and keep the dream alive! …We are a movement that is all about finding humanity through the arts, and building a better world where our kids can go to every type of professional arts event and feel fully welcomed — as perfectly authentic individuals, and as fully entitled members of our community! To donate, just click the PayPal button under the “donate” page (listed at the top of this web site). If you have any troubles, reach out to me under “contact” page. And please email me with your amount donated and mailing address! Our fiscal sponsor will then give you a tax deductible EIN number for your taxes this year! Not one penny goes to salaries or overhead — 100 % goes to our concert events! ← Denver Post Editorial supports Gentle Nutcracker!